About: Wife of director Mizuho Nishikubo. 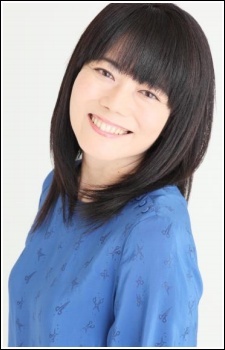 On May 17, 2016, Mizutani died as a result of breast cancer. She was 51 years old at the time of her death.